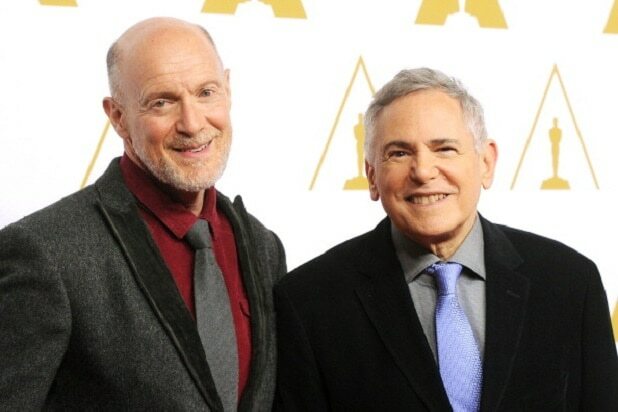 Craig Zadan and Neil Meron, the producing team behind the last three Academy Awards shows, apparently will not be returning. ABC’s telecast of last month’s Academy Awards, hosted by Neil Patrick Harris, had the lowest total viewers in six years. The show averaged 36.6 million viewers and a 10.8 rating in adults 18-49 — declines of 16 percent and 18 percent respectively from last year. A call to the AMPAS publicity office was not immediately returned Sunday.